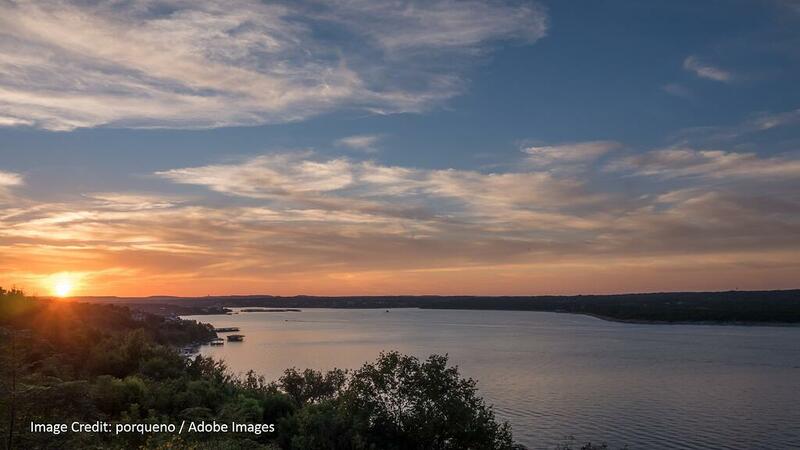 Lake Travis is one of the most picturesque lakes you’ll find anywhere in Texas. Situated just west of Austin, it is the perfect place to spend a vacation or long afternoon. Not surprisingly, there are a lot of great businesses, hotels, and attractions that pull visitors into Lake Travis from around the state. It’s one of the top places for out-of-state visitors, too. With all that in mind, Lake Travis roofing is an art form unto itself. The moisture of lakefront air produces its own micro-climate. Although these micro-climates tend to be cool, balmy, and welcoming for visitors, too much moisture can weaken a structure. The foundation, walls, and – yes – even the roof are all at risk. Considering this, Longhorn Roofing is dedicated to the highest quality Lake Travis roofing. Composite roofing provides the classic look of shingles with the best materials from manufacturers like GAF, Owens Corning, and Atlas. We use strong 3-step shingles, including dimensional shingles with a manufacturer’s warranty of 30 years (or more!) and a 110-mph wind warranty. Metal roofing is becoming more popular for both residential and commercial roofing. A metal roof reflects a tremendous amount of heat – reducing energy costs associated with cooling. They repel hail and can’t be colonized by algae, lichen, and moss common to lakefront areas. Better roof ventilation helps you maintain temperatures, keeping you cool in summer and warm in the winter. Cool roof shingles combine the reflectivity of metal roofing with the appearance of composite shingles. Attic ventilation can preserve insulation and raise energy efficiency. Modern roofs can last 25-50 years with proper maintenance, but many lakefront properties use legacy roofing materials prone to problems. If you notice cracked shingles, damaged flashing, or issues with fixtures, getting them fixed quickly is key. Don’t wait until a leak is noticeable! Storm damage is a serious concern for all homeowners and business owners in the Austin area. At Longhorn Roofing, we pride ourselves on quality service and will even walk through your insurance claim with you. As we progress through the winter and springtime months, beware of “fly by night” contractors that prey on storm victims! 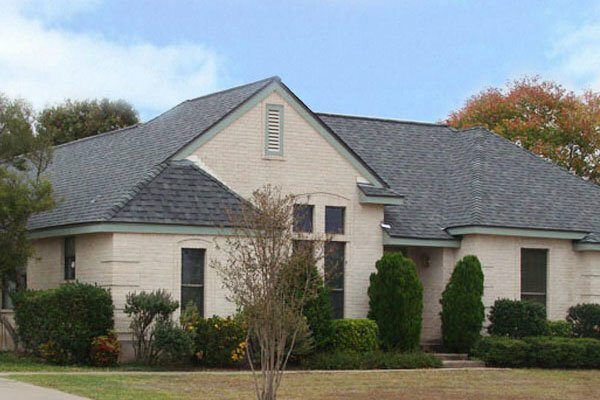 Longhorn Roofing is a fully insured team with decades of experience in Lake Travis roofing. To learn more, or book your free roofing estimate, contact us or click on the image below to fill out a form for a free estimate.